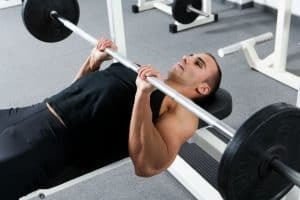 / Weight Bench vs Home Gym: Which Is Better? 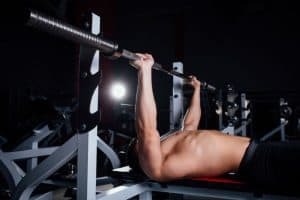 Weight Bench vs Home Gym: Which Is Better? Health and fitness are a multi-billion-dollar industry. In fact, you can find workout equipment in almost all department and sporting goods stores, and you see a gym on practically every corner. Busy schedules, tighter finances, and convenience have made the idea of setting up a home gym as idealistic as working from home, but what equipment do you need? Outside of results and safety, most people are looking to get a solid bang for their buck, but don’t know where to look. 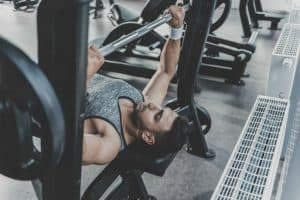 That is why we’ve investigated and created our weight bench vs home gym challenge to see if we could uncover what the best piece of fitness equipment is best. There are a variety of weight benches available on the market, though the majority of them have the same purpose. The design itself might change, but the goal is to help develop and define muscles. Weight benches are pieces of equipment that athletes and weightlifters use for weight training. It looks like a standard bench and has a steel bar at the top that holds weighted plates on both sides. There are approximately six types of weight benches that are available, and each one works differently. We've broken down each of them to give you better insight. The flat bench is the most known and common type of weight bench. It is basic, has no additional attachments, the seat does not adjust, and it is primarily used to build and define the muscles of the chest. Additionally, the triceps and shoulder muscles are also used during workouts. These benches are more versatile as the backrest portion can be adjusted to your personal preference. Whether you like it flat, at an inclined position, or even declined, adjustable benches allow you to do it. It also allows you more variety with the muscles you are working on because of the backrest adjustments. Professional and advanced Olympic benches have a backrest that is both wider and longer. They are frequently seen in professional training facilities and are more complex machines because of optional add-ons. Features such as squat racks, dumbbells, weight plates, leg developers, and more can be added to provide a full-body workout. Another basic bench is the folding weight bench. This is commonly used by weightlifters who require something lighter in weight and portable. They don’t have a lot of features but are sold with both flat and adjustable backrests. Designed specifically for ab exercises, the abdominal bench has backrests that can be flat, inclined, or declined. It also has foot rollers that lock in place to protect the user. This is another simple bench that’s designed for doing preacher curls and bicep exercises. Breaking down a home gym isn’t easy because there are countless variations out there. It seems like every other commercial you watch is advertising a home gym for a low, monthly cost. Regardless of that, we did what we could. 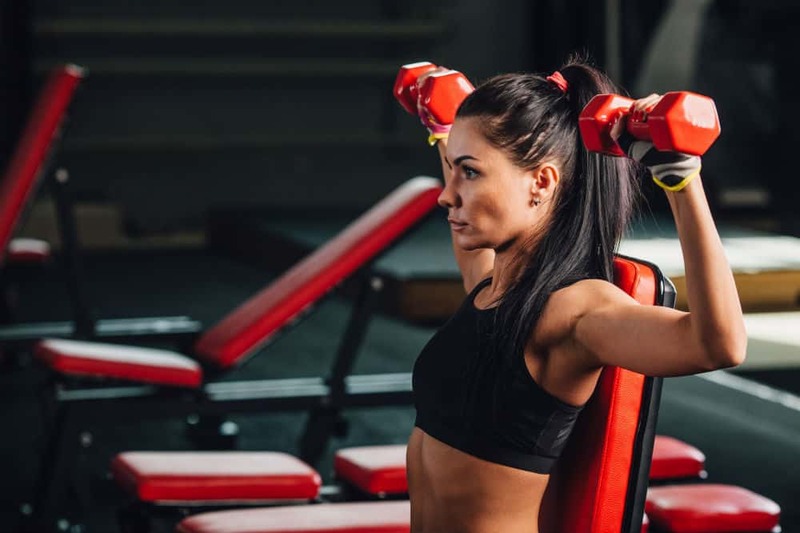 If you’re setting up a home gym, space is likely something that you’re considering, and because there are so many home gyms, you can easily find one that gives you a full-body workout. One of the significant benefits of owning a home gym is the variety that it gives you. 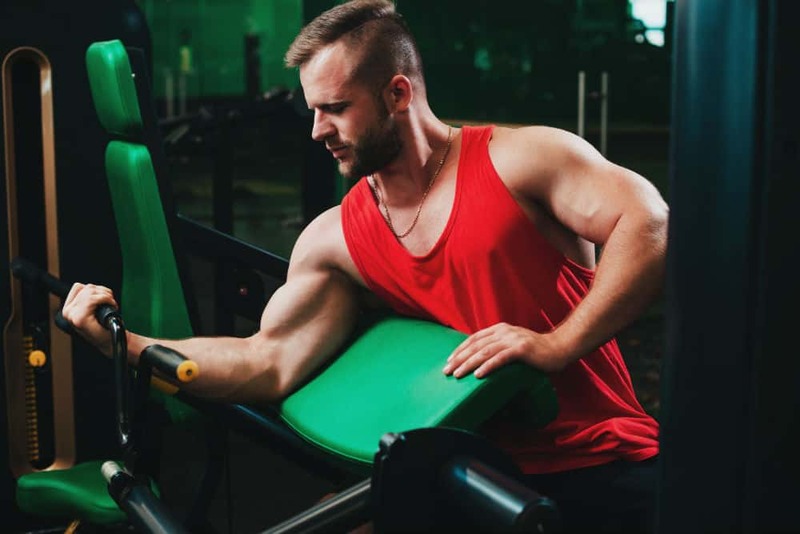 You can choose between a wide range of exercises that target your upper and lower body simultaneously or focus on one specific muscle such as your biceps. Home gyms are designed to be user-friendly and make working out convenient and comfortable for everyone, regardless of experience level. They typically have a compact design, regardless of the number of features that they have, so they don't need to take up too much space. While home gyms are undoubtedly beneficial, there are drawbacks to owning one. They can be quite tricky to assemble, and they do require maintenance. 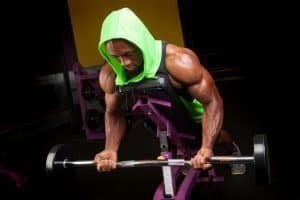 There is also a large chance that you won’t work out your secondary muscles with compound exercises unless you’re experienced with home gyms. The machine itself drives the functions, so you aren’t using your smaller muscles like you would when using a weight bench. Resistance-based home gyms use high-quality resistance systems to help strengthen and define muscles and burn calories. They typically include a bench that enables you to complete exercises for the whole body. Some resistance home gyms are designed in a way that they focus on the resistance coming from the user’s body weight, bands or cables, and an incline bench. Durability and longevity are the key selling points in weight training home gyms. Weight stacks or plates get used to add the resistance needed to work out your muscles, and they’re typically the type of machine you see in a fitness facility. There are no rods, cables, or elastics used, so maintenance is relatively low, and the elasticity won’t fade after so much use. There is no need to replace the weights like you would the system in resistance training home gyms. 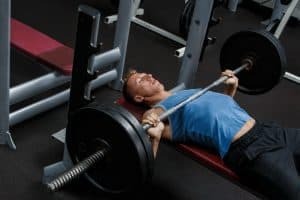 Now that we’ve looked at the different types of weight benches and home gyms, you should at least be able to understand how each of them works. While each one does have its differences, the ultimate goal is the same. Home gyms provide convenience and variety that can’t be found with weight benches alone, and the benefits far outweigh any cons. The battle of weight bench vs home gym was an easy one for us because we feel like you get the most bang for your buck with a home gym. 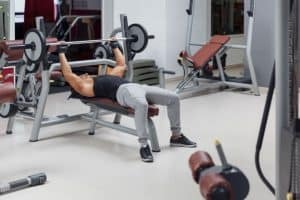 You can easily find a weight training home gym that includes an adjustable weight bench as part of the features; thus, giving you the entire package. It might end up costing you a little extra, but the investment is worth it to end up having everything you need. In our opinion, so long as you purchase a home gym that is designed for weight training and offers other features that can provide you with a full-body workout, you won’t ever need to step inside a gym again.